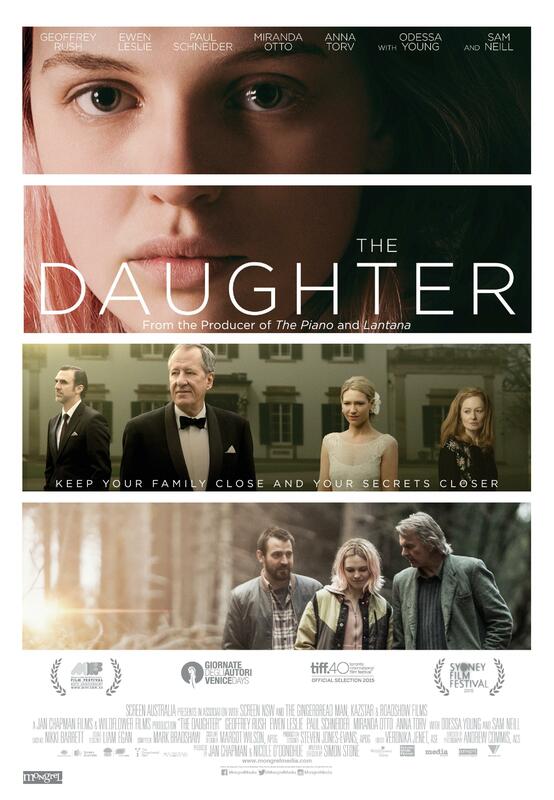 The Daughter is more interesting as close-knit drama than metaphor, buoyed by sublime production values and the writer-director’s acute ability to configure conflict. 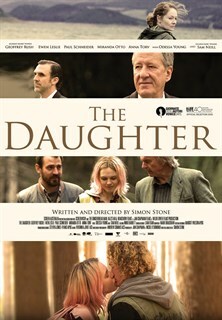 Powerful, low-key yet achingly intense… Deeply involving and emotionally searing, “The Daughter” reps a confident and profoundly moving big screen debut for established theater director Simon Stone. In the last days of a dying logging town Christian (Paul Schneider) returns to his family home for his father Henry's (Geoffrey Rush) wedding to the much younger Anna (Anna Torv). While home, Christian reconnects with his childhood friend Oliver (Ewen Leslie), who has stayed in town working at Henry's timber mill and is now out of a job. As Christian gets to know Oliver's wife Charlotte (Miranda Otto), daughter Hedvig (Odessa Young) and father Walter (Sam Neill), he discovers a secret that could tear Oliver's family apart. As he tries to right the wrongs of the past, his actions threaten to shatter the lives of those he left behind years before. 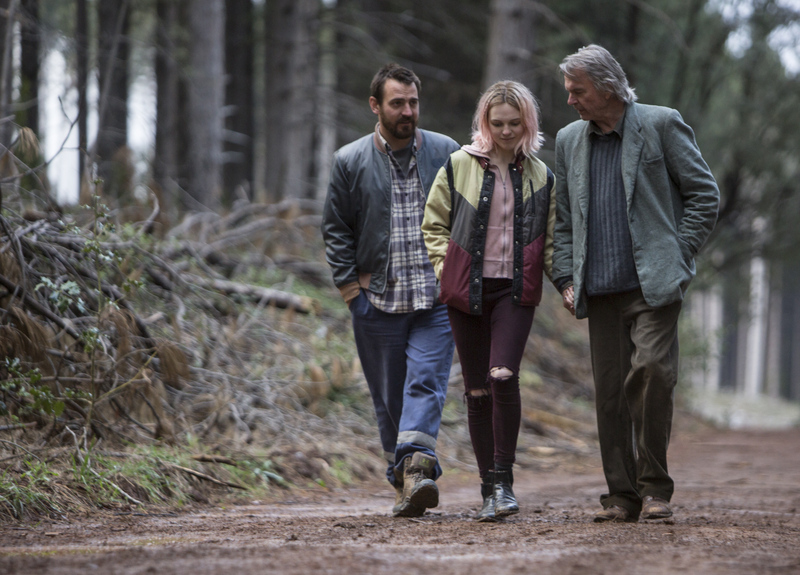 L to R: Ewen Leslie, Odessa Young, and Sam Neill, in The Daughter. Photo: Mark Rodger. Courtesy of Mongrel Media. Odessa Young in The Daughter. Photo: Mark Rogers. Courtesy of Mongrel Media. Geoffrey Rush (Henry) in The Daughter. Photo: Mark Rogers. Courtesy of Mongrel Media. 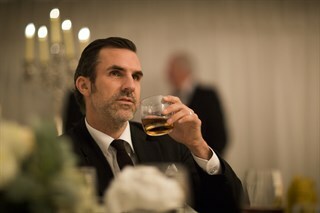 Paul Schneider (Christian), Miranda Otto (Charlotte), The Daughter. Photo: Mark Rogers. Courtesy of Mongrel Media. Sam Neill (Walter), The Daughter. Photo: Mark Rogers. Courtesy of Mongrel Media. 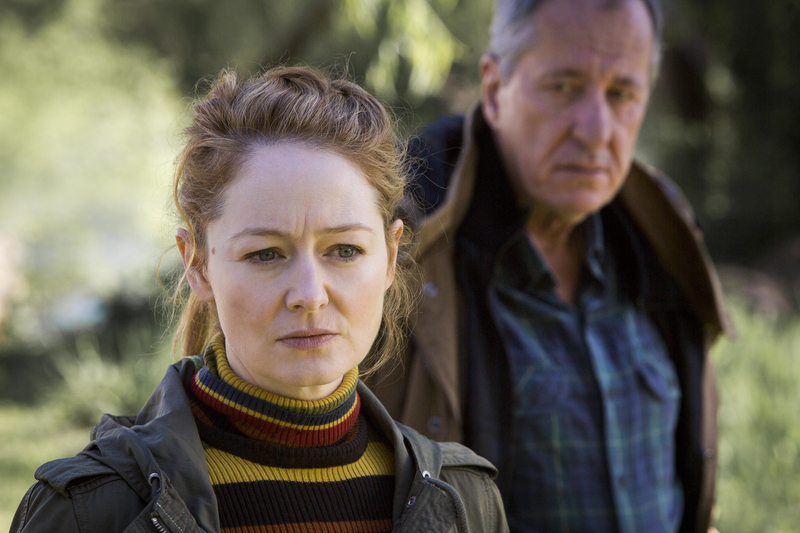 Miranda Otto (Charlotte), Geoffrey Rush (Henry) in The Daughter. Photo: Mark Rogers. Courtesy of Mongrel Media. Anna Torv, Geoffrey Rush, and Paul Schneider, in The Daughter. Photo: Mark Rogers. Courtesy of Mongrel Media. 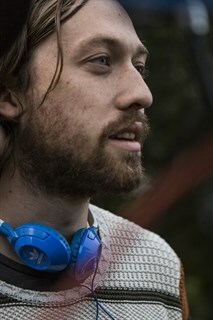 Simon Stone (Director), The Daughter. Courtesy of Mongrel Media. 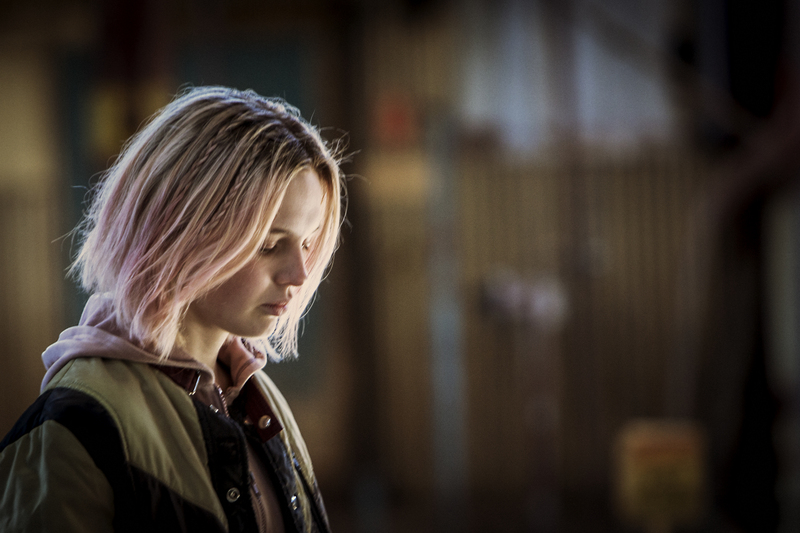 Odessa Young as Hedvig in THE DAUGHTER. Photo by Mark Rogers. Courtesy of Mongrel International. 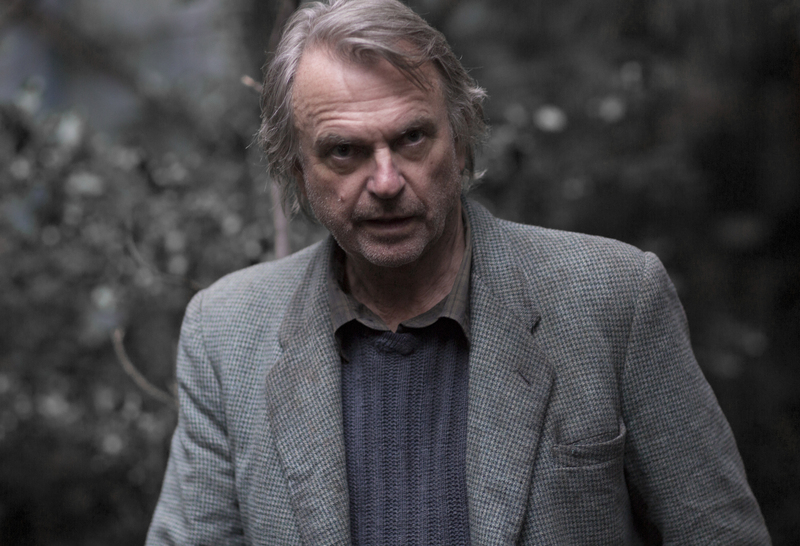 Ewen Leslie as Oliver, Odessa Young as Hedvig and Sam Neill as Walter in THE DAUGHTER. Photo by Mark Rogers. Courtesy of Mongrel International. 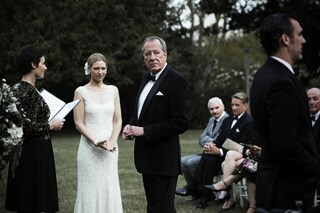 Geoffrey Rush as Henry and Anna Torv as Anna in THE DAUGHTER. Photo by Mark Rogers. Courtesy of Mongrel International. 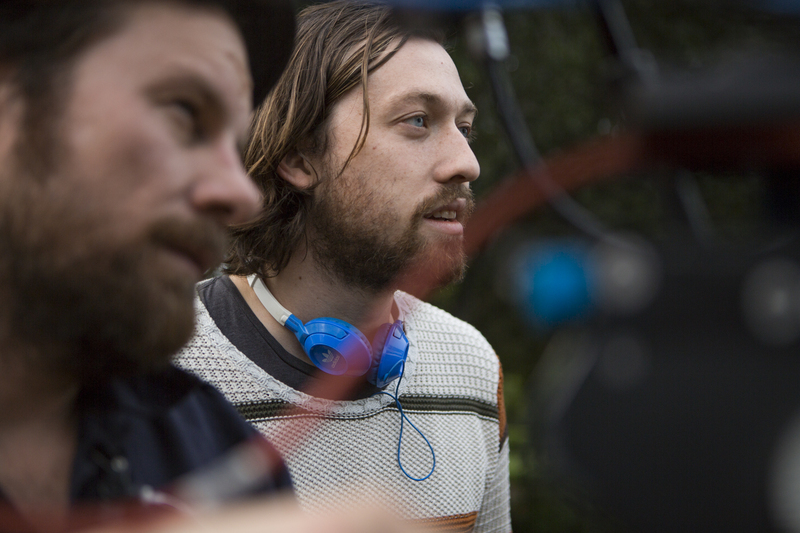 Cinematographer Andrew Commis and Director Simon Stone on the set of THE DAUGHTER. Photo by Mark Rogers. Courtesy of Mongrel International.